Where do I start? How do I even begin? When someone asks the question “How was Guatemala?”, I find it almost impossible to answer. It was amazing, incredible, brutal, scary, bewildering, shocking, lovely, joyful and wonderful. But overall, I saw love move in Guatemala. 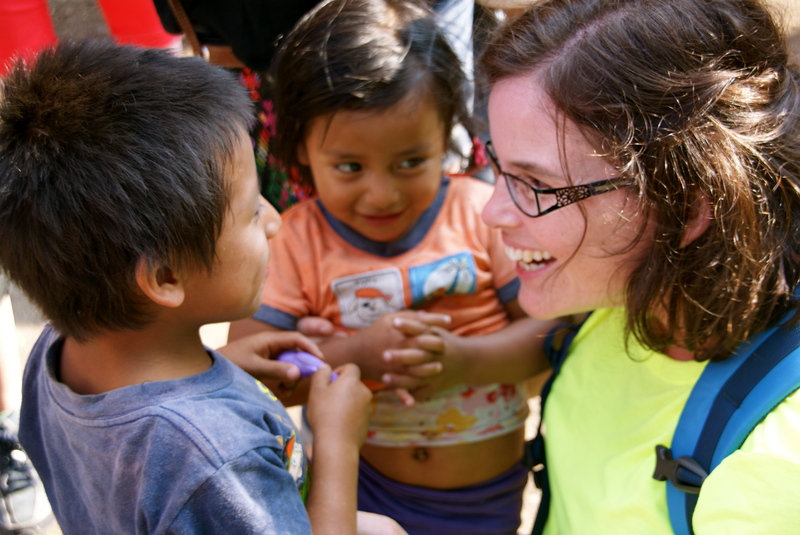 Many people have asked when I was going to blog about my experiences in Guatemala. However, I’m just not sure that I have found the words to fully express my experiences. 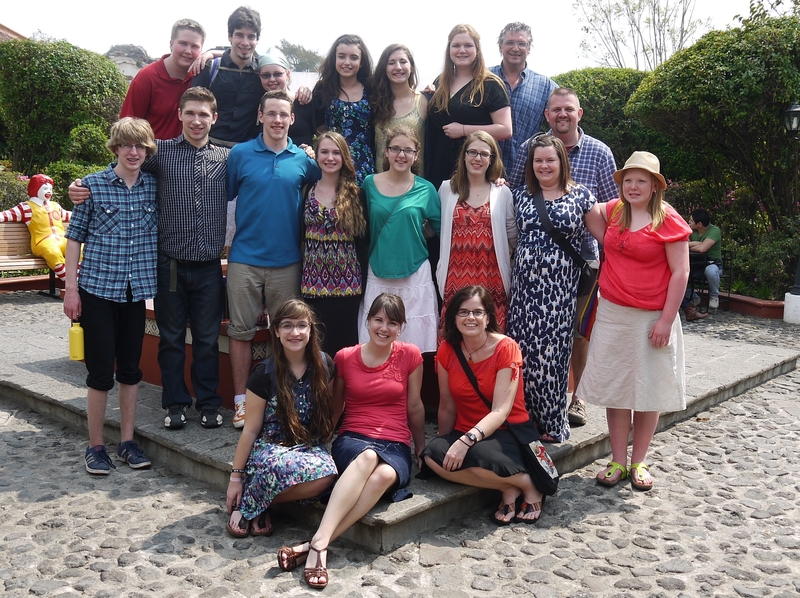 Yet, I can answer the question “What did you do in Guatemala?” This post will highlight how our team served. As time goes on, I’m sure I will blog about specific, life changing moments throughout the trip. I’m still trying to process it all myself, as I’m sure all the students and others leaders are as well. So, here is a brief description of each the programs and activities that our Love Moves Compassion team volunteered at during our stay in Antigua. Alotenaga School – This is a school for children with mental handicaps (e.g. : Downs Syndrome, autism). We played games such as soccer and duck, duck, goose, and coloured. 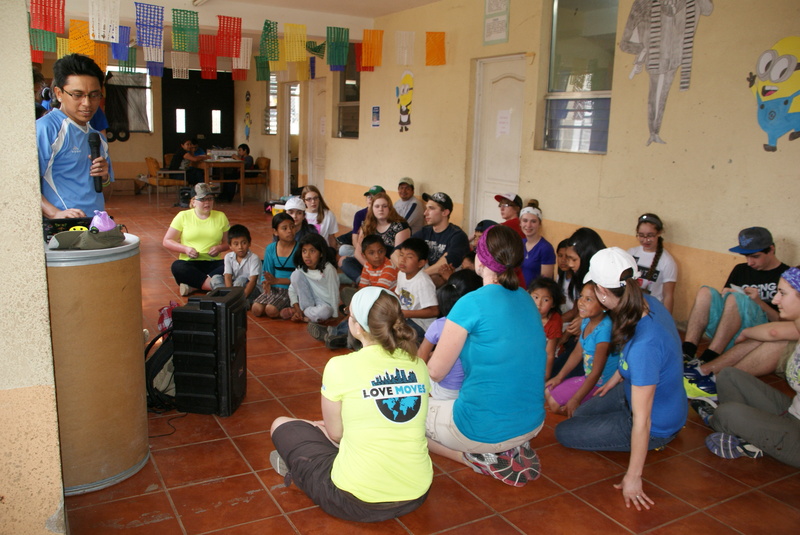 Local Guatemalans that work for YWAM ran a short program with singing and a story. The children and our students were full of love and hugs! Hermano Pedro – Hemano Padro serves as a social center for the needy. It is a place unlike any other – a multi-service facility providing a home and care for the elderly and orphaned, the mentally challenged and chronically ill. Over three hundred people ranging in age from a few days to over ninety call Hermano Pedro home. In addition, Hermano Pedro houses a school for handicapped children and a nutrition center where malnourished infants and children are treated, as well as medical and dental clinics. Our team served at Hemano Pedro by visiting with the “grandmothers”, the teenage girls and the men. We talked with them, showed photos of our families and friends, and took them to the park. We literally just loved the people of Herman Pedro. Bible Distribution – Hearing that we were going to be going house to house to hand out bibles was really difficult for me. It made me the most uncomfortable. In my pre-Christian days, I would have scoffed at missionaries trying to save people with the bible. But it was definitely not what I expected and I was there to be uncomfortable. We were able to see and experience a different part of Antigua. 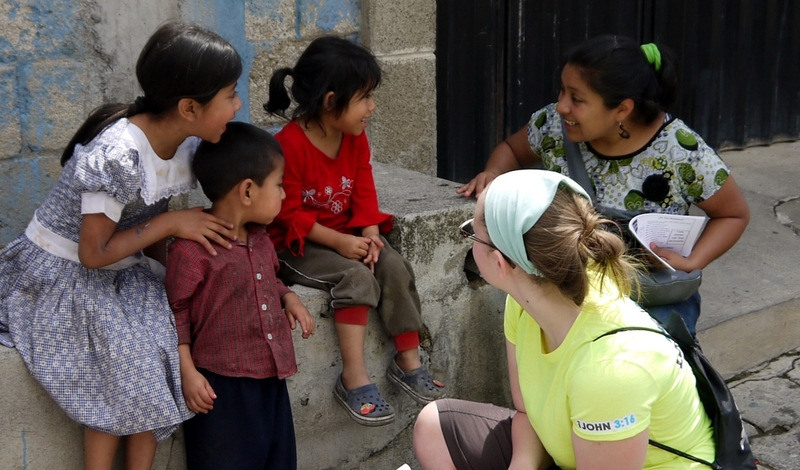 The Guatemalan people were so kind and inviting. Many people asked us into their homes, offered us drinks and asked us to pray for them. During some of these home visits, some people accepted Christ as their Lord and Savior. It was truly amazing. Soul Patrol – Once again, I felt pushed out of my comfort zone. 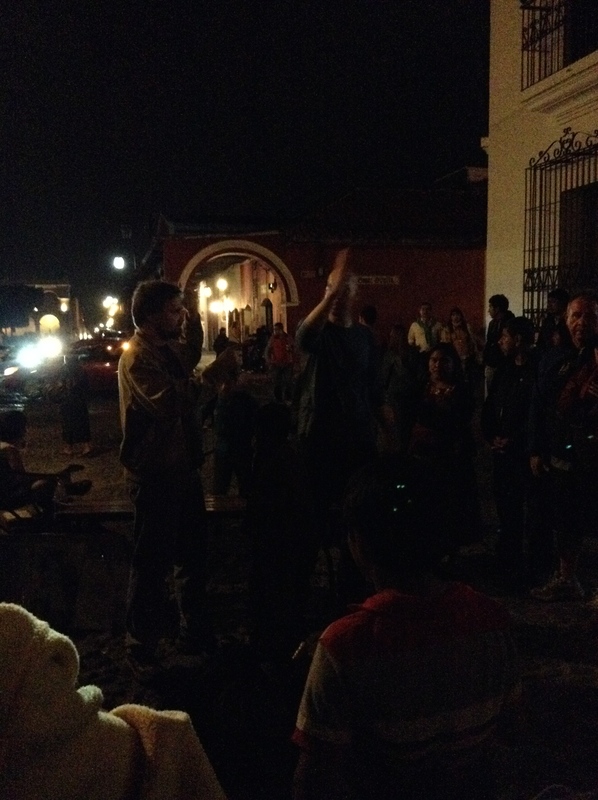 It was an evening of fun in the park, watching an illusion show (run by our hosts), handing out tracks and talking with tourists and the people of Guatemala. The illusion show drew quite a crowd, and it was fun to see the participation. 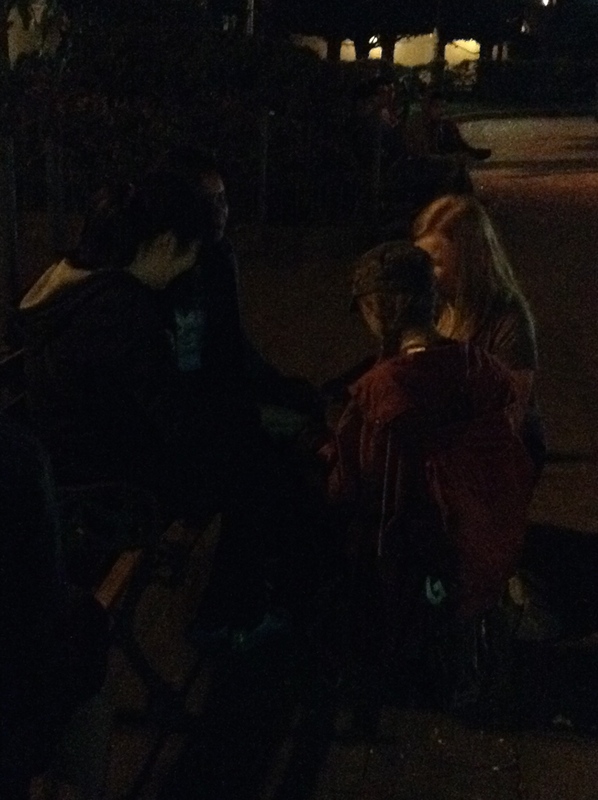 Then, walking through the park, I was so proud of the students who talked and even prayed with people. Church / Lunch / Market Day – On Sunday morning, we went to a Spanish/English church service. It was awesome to worship in both languages! Afterwards, it was off to the most beautiful McDonald’s in the world. Seriously!! 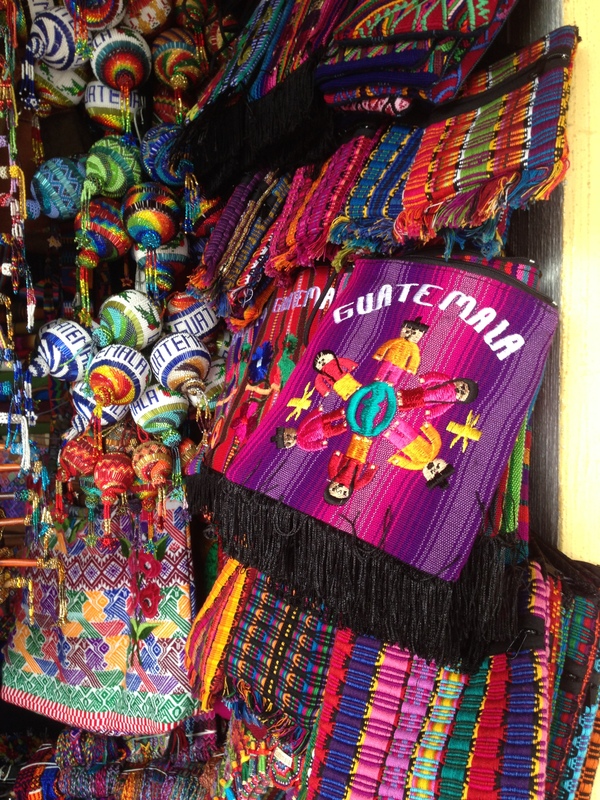 🙂 Then we spent an hour at the market, bartering with the locals for our Guatemalan souvenirs. Homeless Soup Run – Since our team was quite big, we split up for two nights of soup runs. The soup run consisted of our hosts providing soup/rice and a tortilla, in which we handed out to the homeless in Antigua. We stopped at a few different locations, including the local dump, behind the market and the park. This was a very emotional and incredibly moving experience, which I will write about at a later date. Market Children Ministry – In the local Guatemalan market, the children of the people that work at the stalls spend the entire day hanging out at the market. They are the market children. Every week, our amazing hosts go and spend the afternoon with these children. They run a short program and then we played and played! The smiles on the children’s dirty faces and the smiles on the students’ faces, told the story of the day. Incredible. 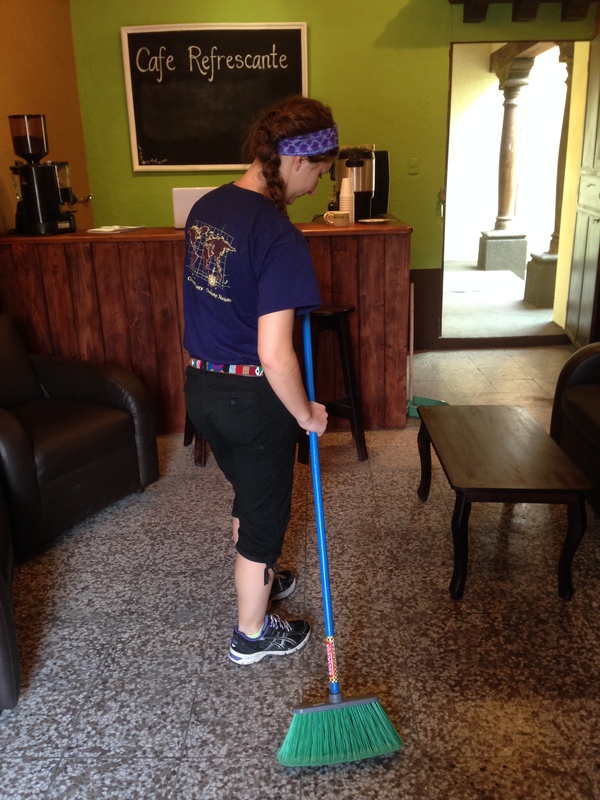 Base/Café Work Day – We stayed at a the beautiful YWAM Antigua (Youth With a Mission) base. We are truly grateful for our incredible hosts at YWAM who organized our serving opportunities, interpreted for us, fed us and overall took amazing care of us. On a daily basis, the students pitched in to help clean up after every meal. 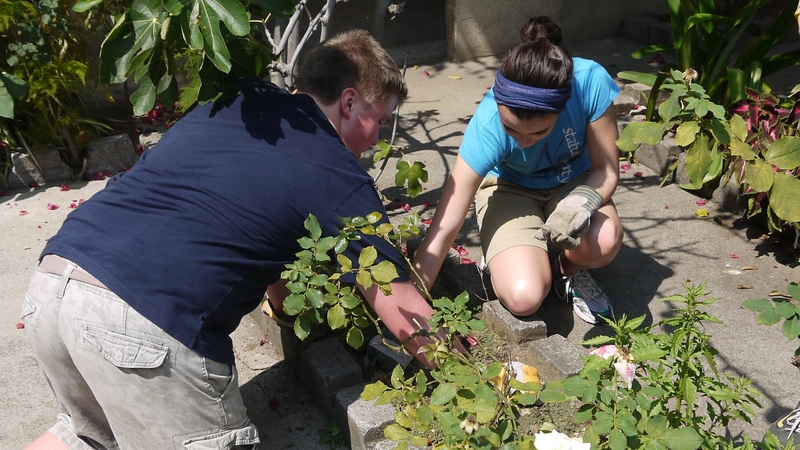 Yet, to show our true appreciation, our students and leaders participated in a work day around the base. We spent the afternoon weeding and cleaning. One group went to clean a new café (Café Refrescante) which had been recently opened to serve free coffee to the homeless. It’s always wonderful to see students enjoy their work! Family Visits – We purchased enough food for three families. Next we divided and packed it and then we walked around the neighbourhood delivering the groceries to local families. Once again (all 19 of us!! ), were invited into their small “homes” (some no bigger than our Canadian-sized living rooms). Their sincere gratitude was evident, and the children were full of smiles and hugs. 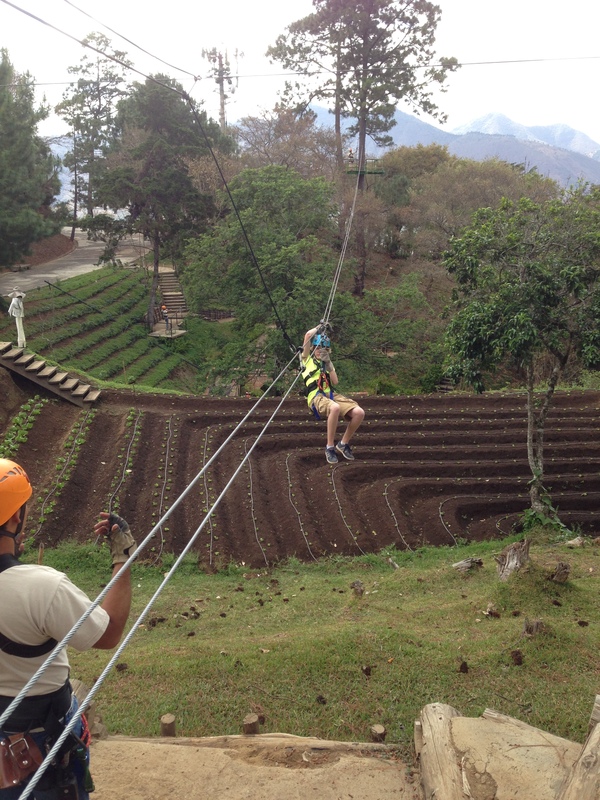 Team Fun Day – Ziplining! – We began our morning with a devotional at the Cross on the Hill. 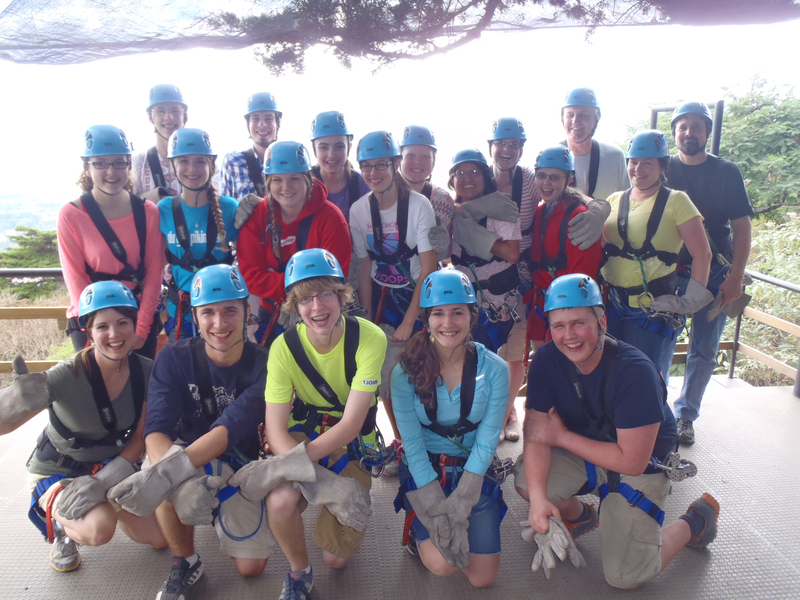 After a week of serving, we celebrated team time with lunch out and a fun afternoon of ziplining! It was an awesome day. So there you have it. 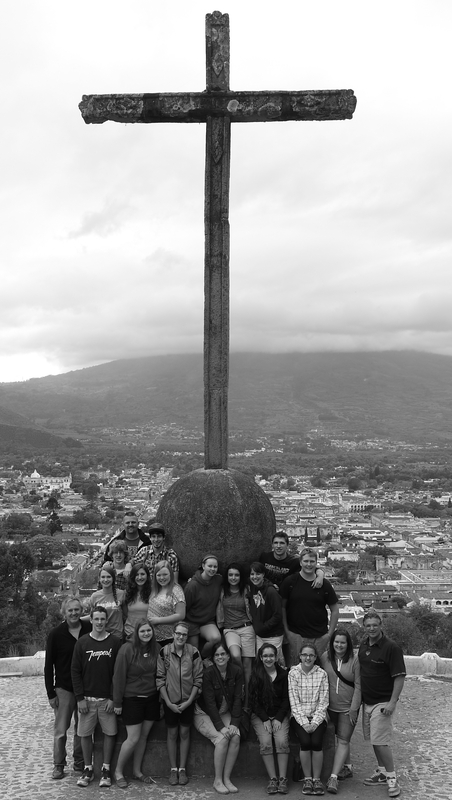 A brief re-cap of our time in Antigua, Guatemala. These descriptions do not take into account the raw emotions we experienced. 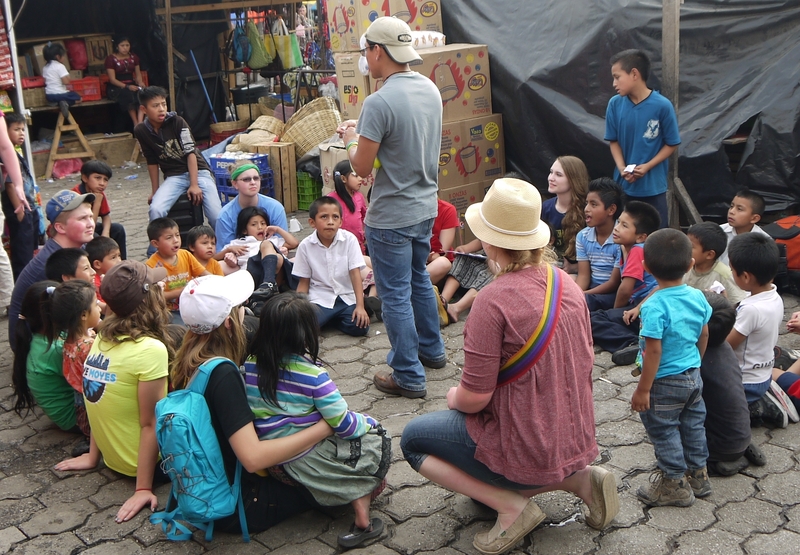 I was personally moved by the students’ abilities to jump in and love the people of Guatemala without hesitation. They were (and are) the hands and feet of Jesus. God’s love definitely moved in Antigua! I know it will continue to move at home. Note: As always, all my thoughts, opinions and experiences are my own and do not reflect members of the Love Moves Compassion Trip or Connexus Community Church. Photos were taken by all the leaders of the trip, and have been used with permission. Previous PostPrevious Stepping Out of the Comfort Zone…Guatemala Bound! !